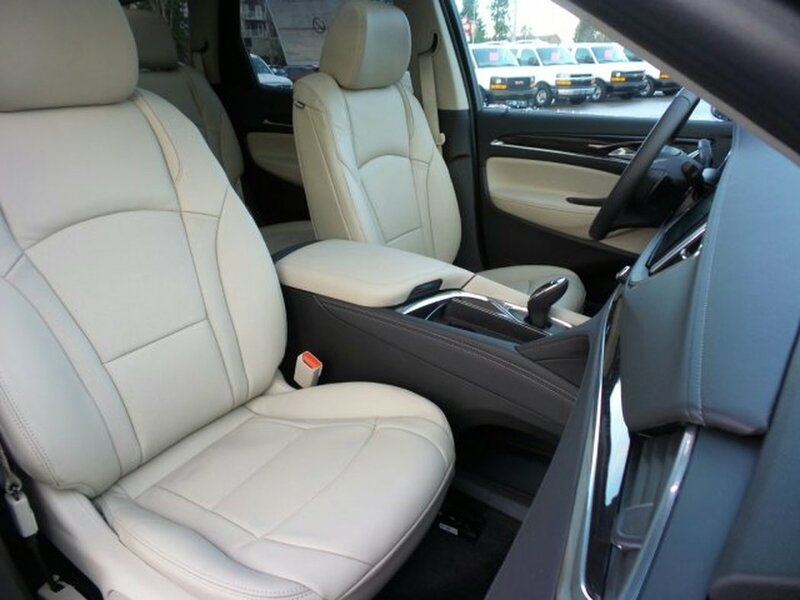 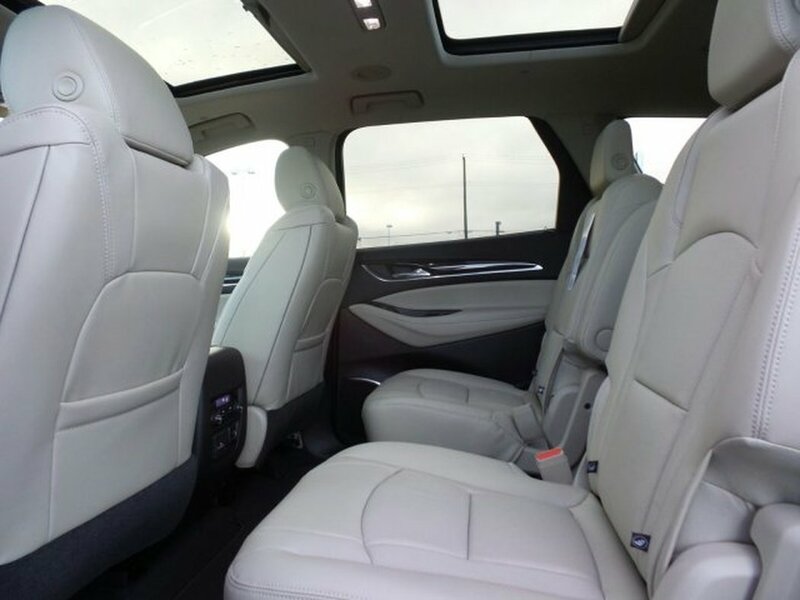 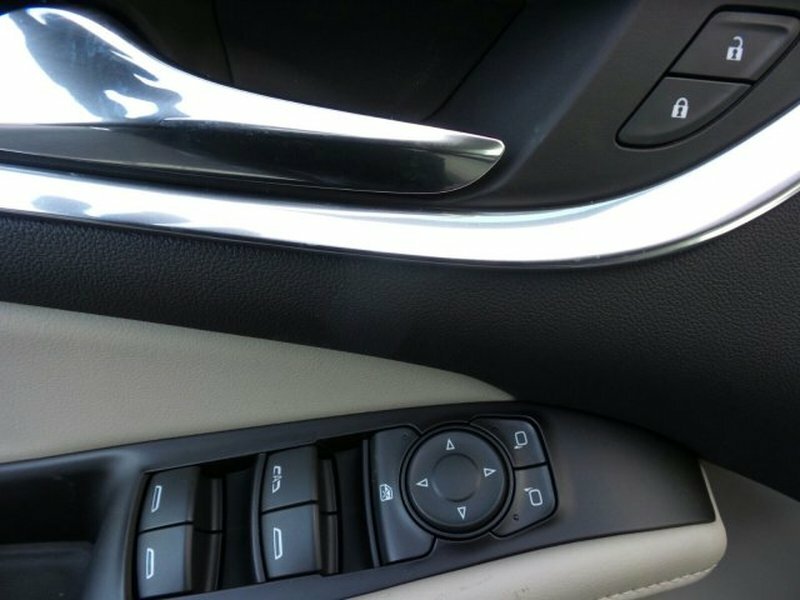 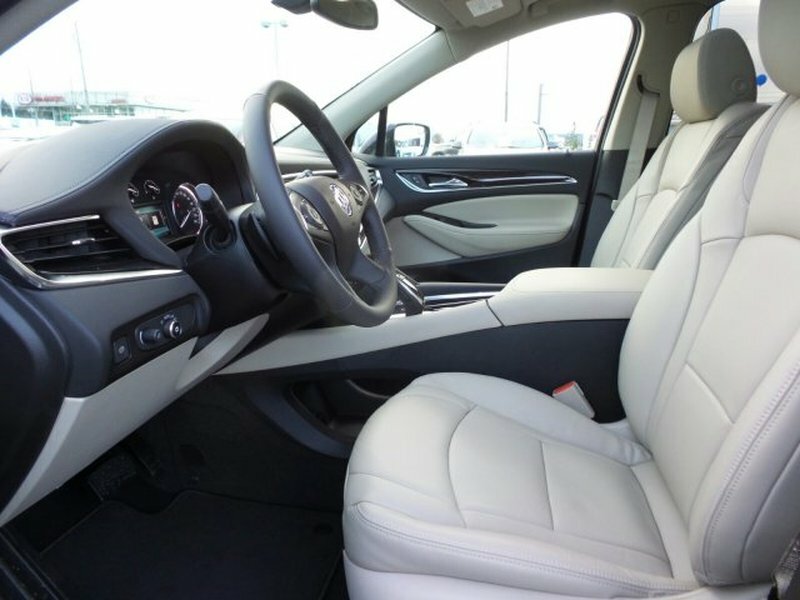 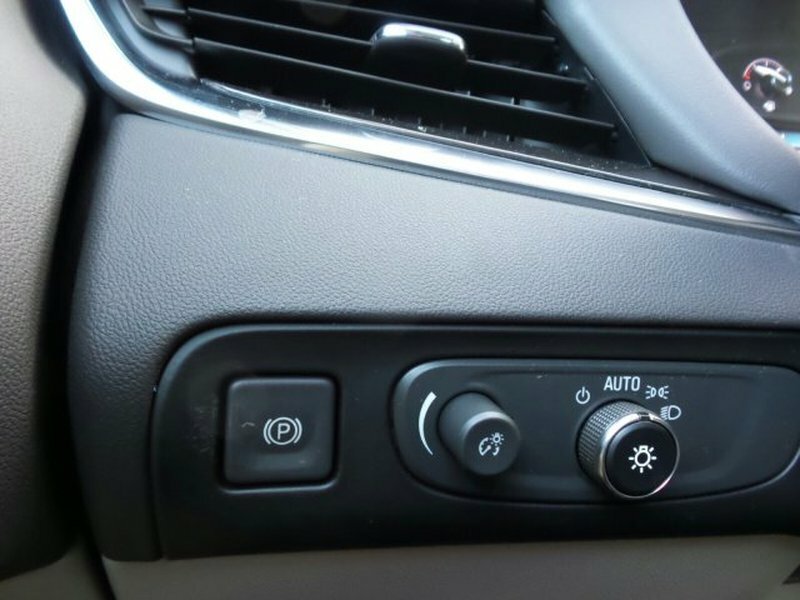 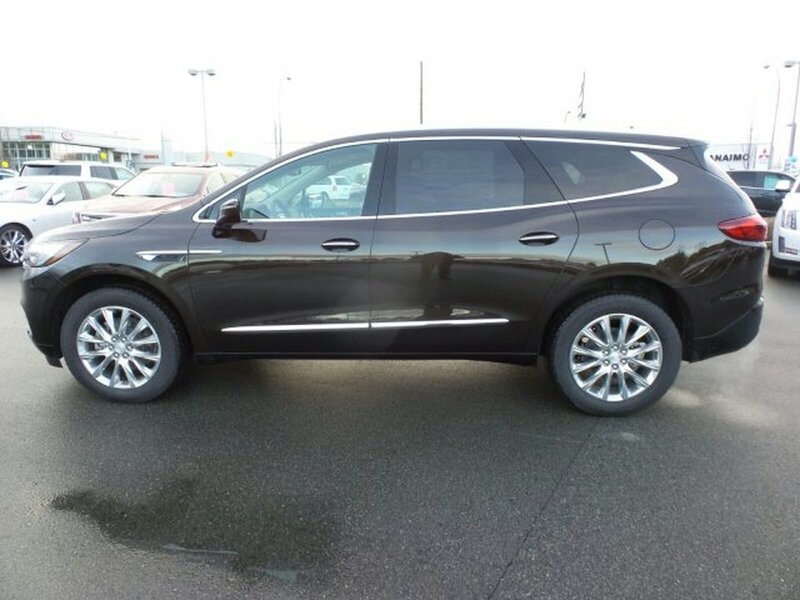 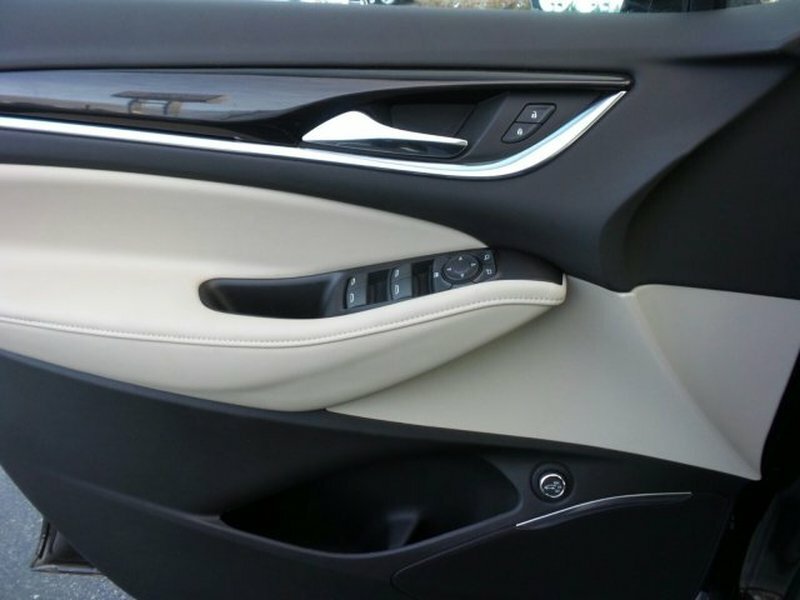 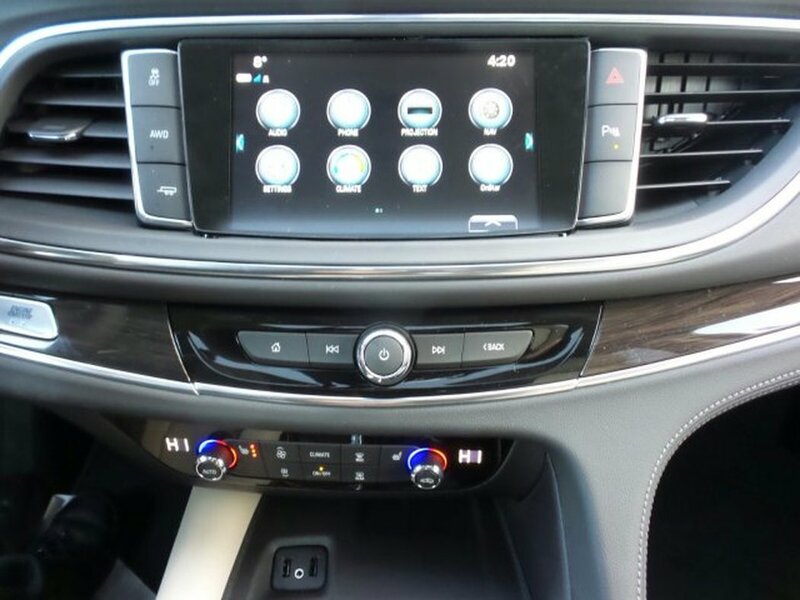 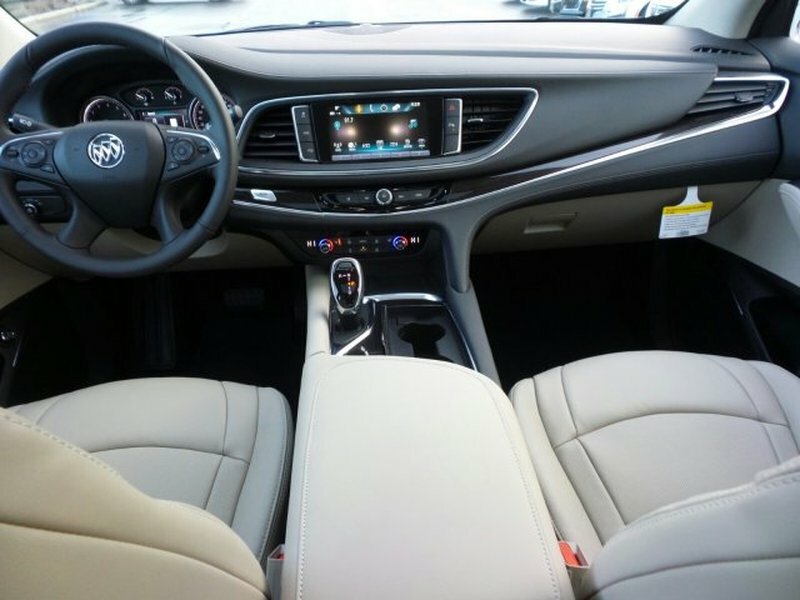 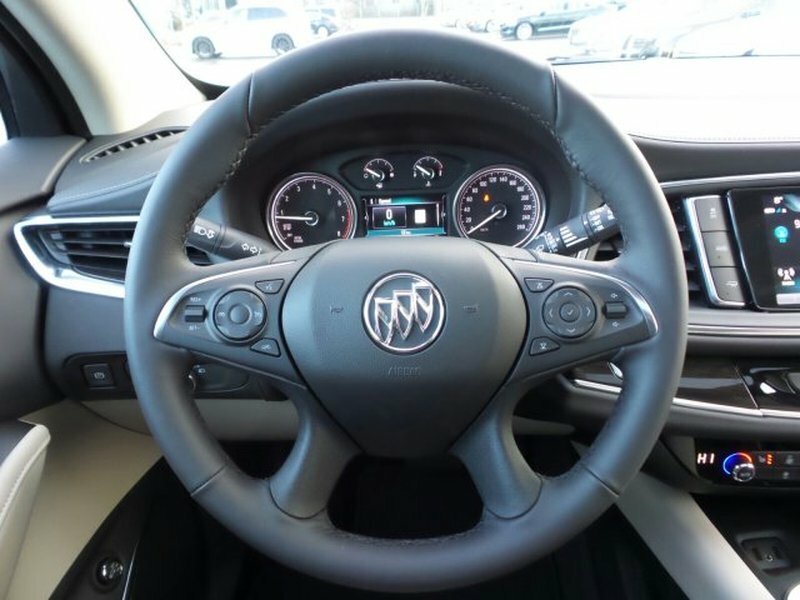 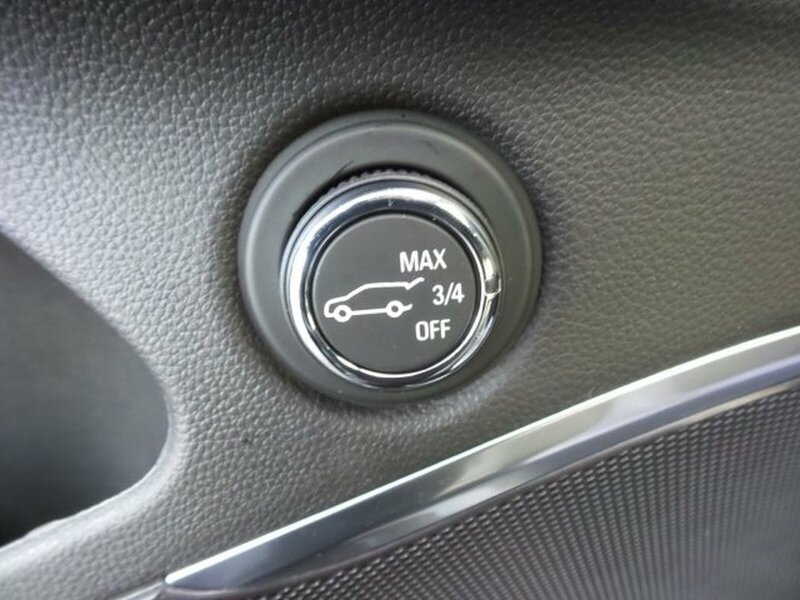 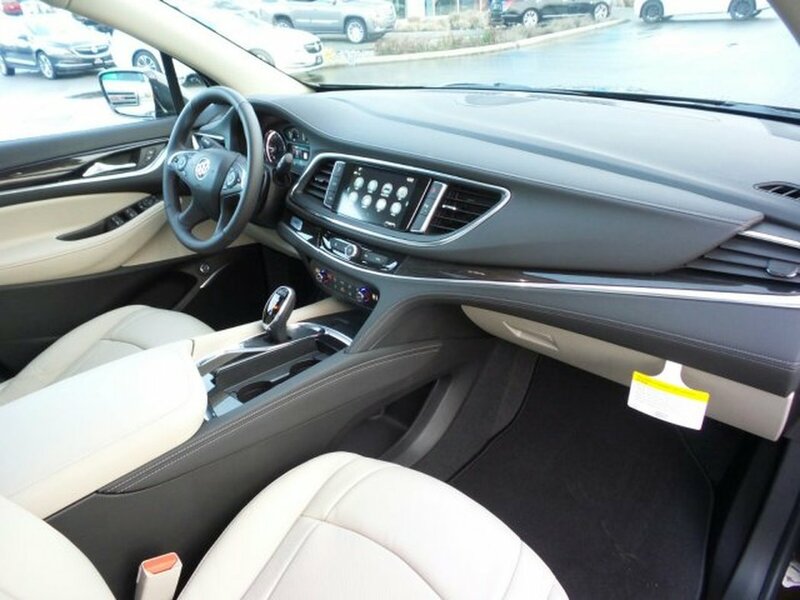 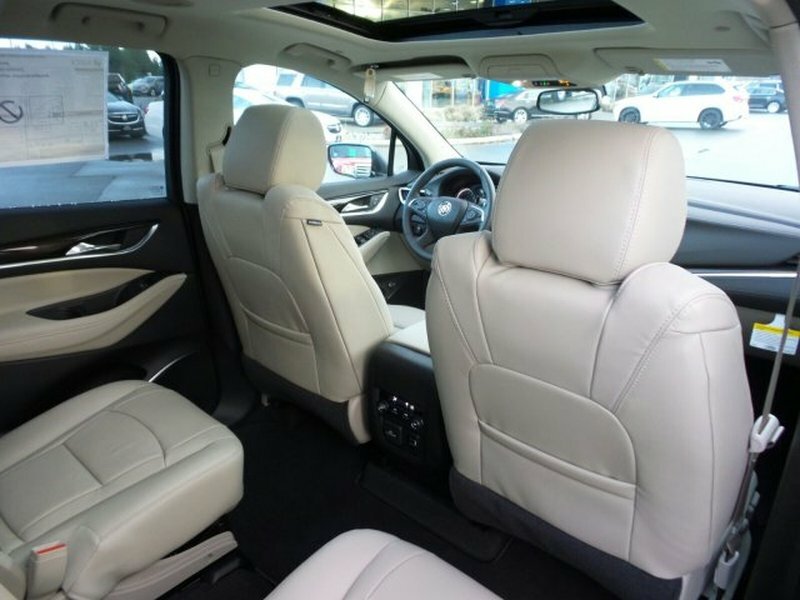 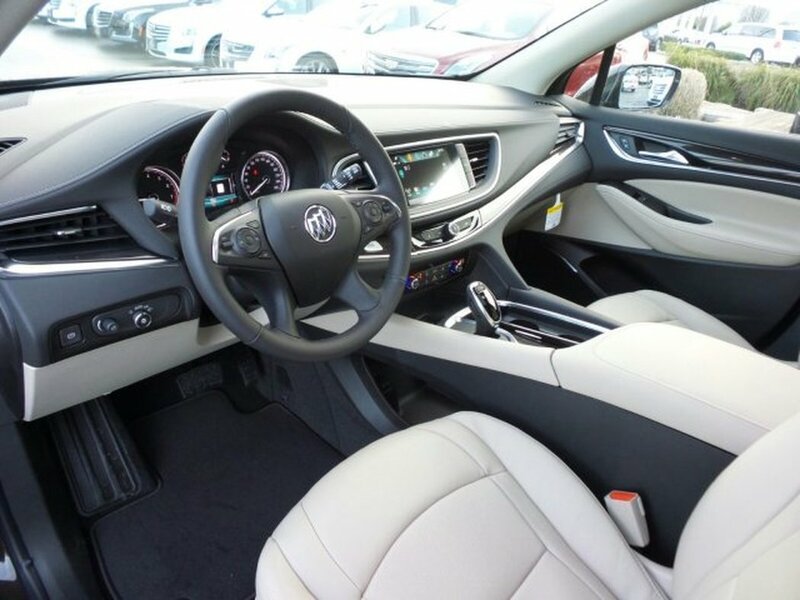 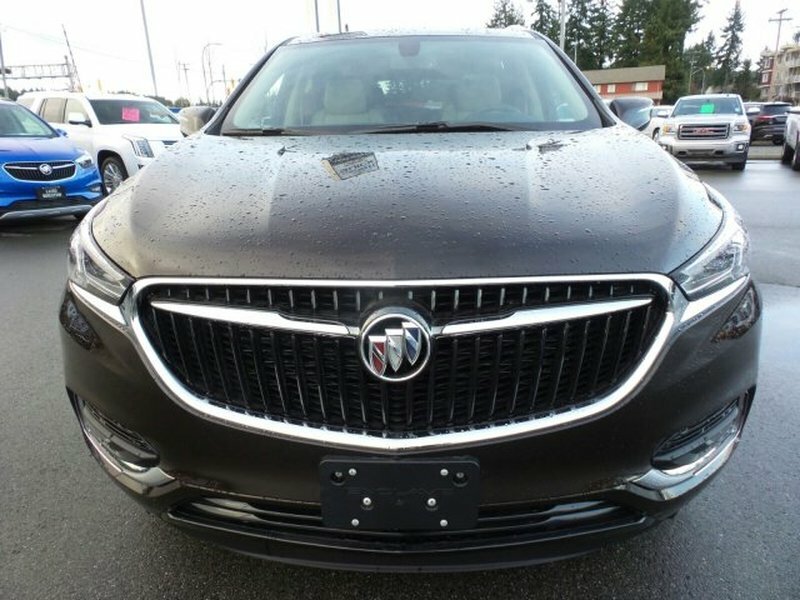 This Buick Enclave boasts a Gas V6 3.6L/217 engine powering this Automatic transmission. 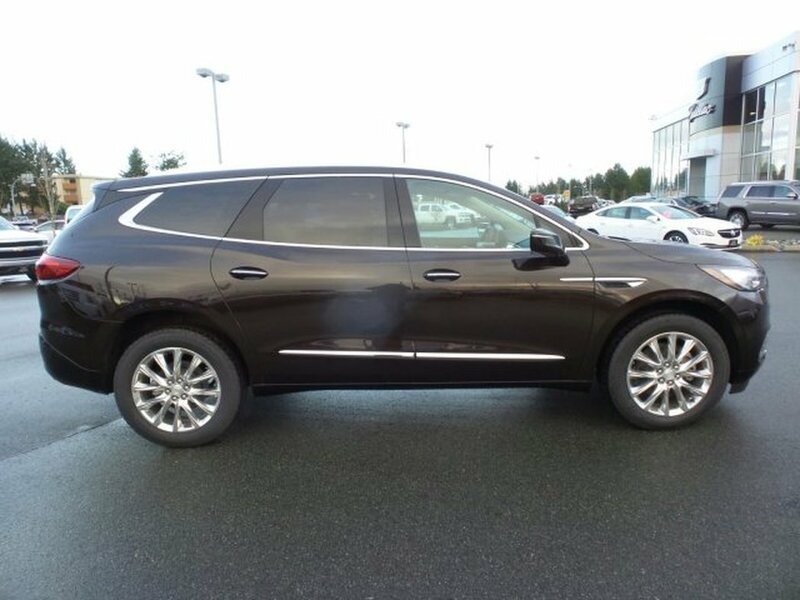 Cruise control, TRANSMISSION, 9-SPEED AUTOMATIC (STD), TRAILERING PACKAGE, 5000 LBS. includes (V08) heavy-duty engine cooling system and trailer hitch. 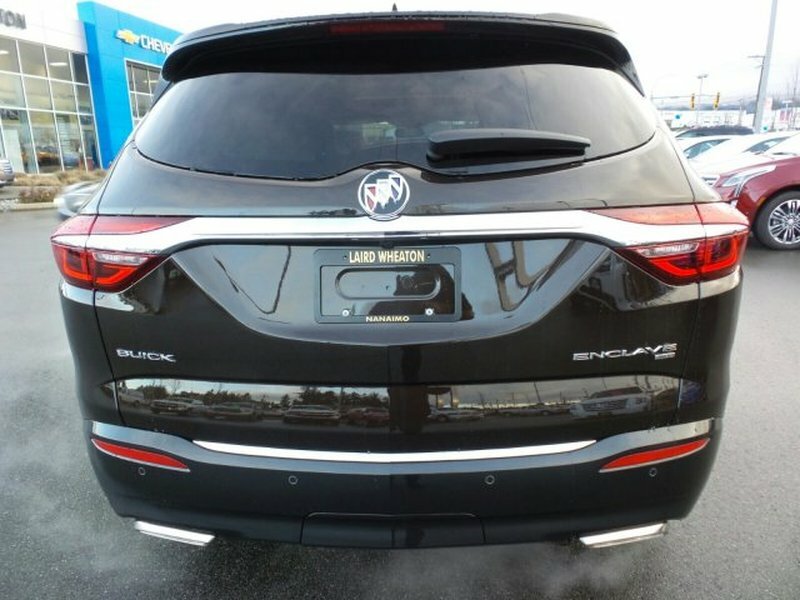 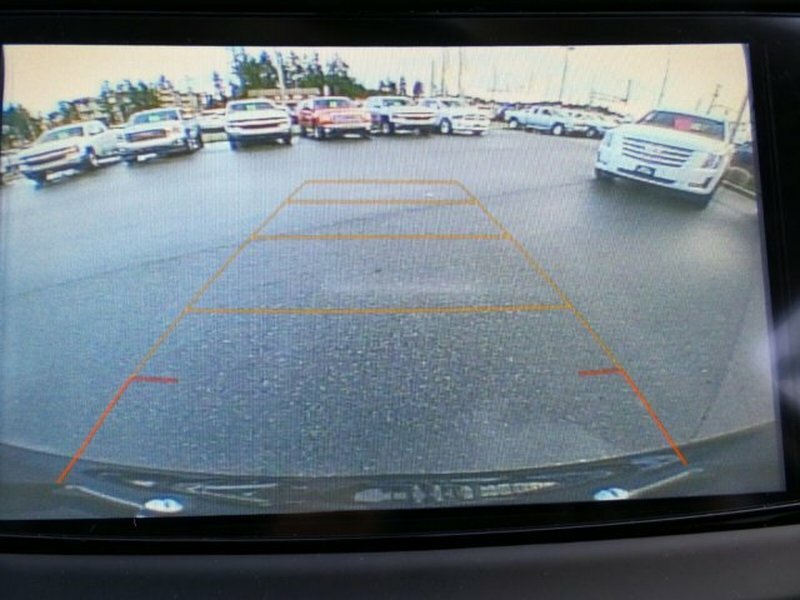 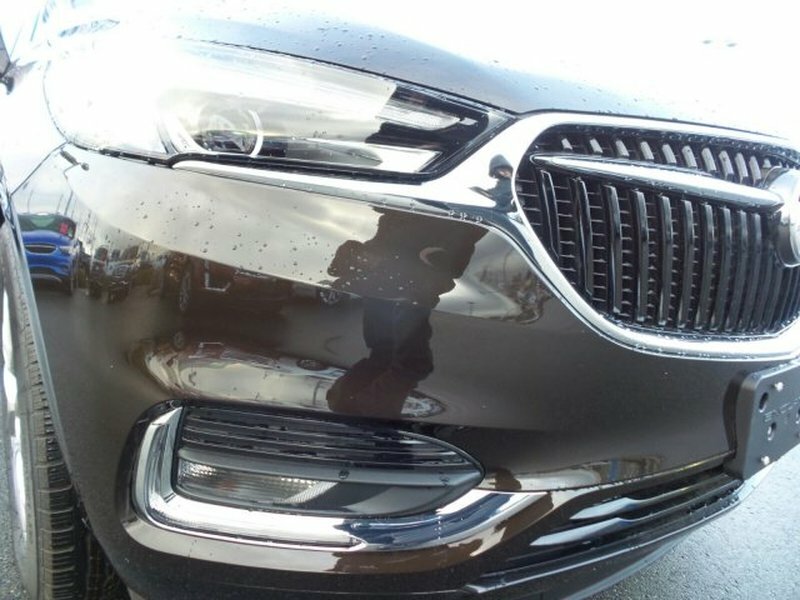 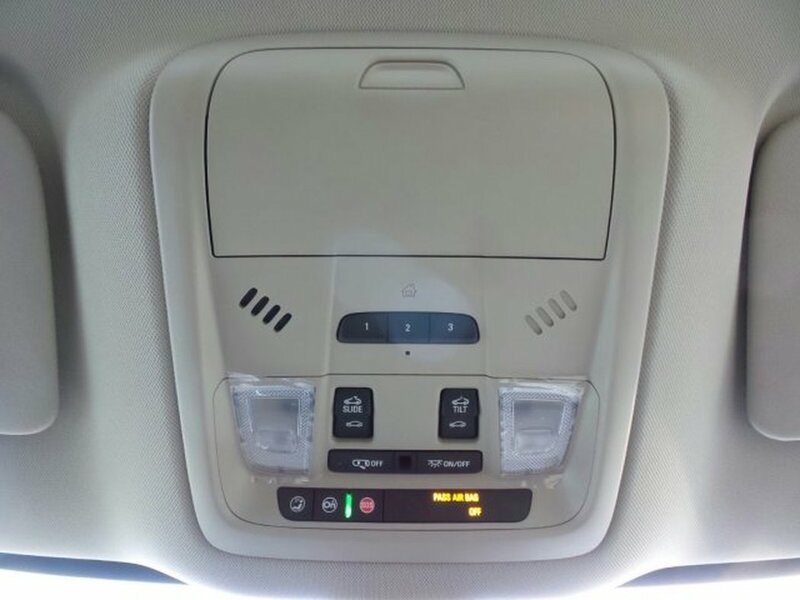 *This Buick Enclave Comes Equipped with These Options *LICENSE PLATE BRACKET, FRONT MOUNTING PACKAGE, EXPERIENCE BUICK PACKAGE includes (IO6) Buick Infotainment System with Navigation, (SQ7) 20 polished aluminum wheel, (C3U) dual moon roof and (V92) Trailering Package , MOONROOF, FRONT POWER SLIDING, TRANSPARENT GLASS with rear fixed skylight, HAVANA METALLIC Includes Pitch Dark Night lower exterior accent colour. 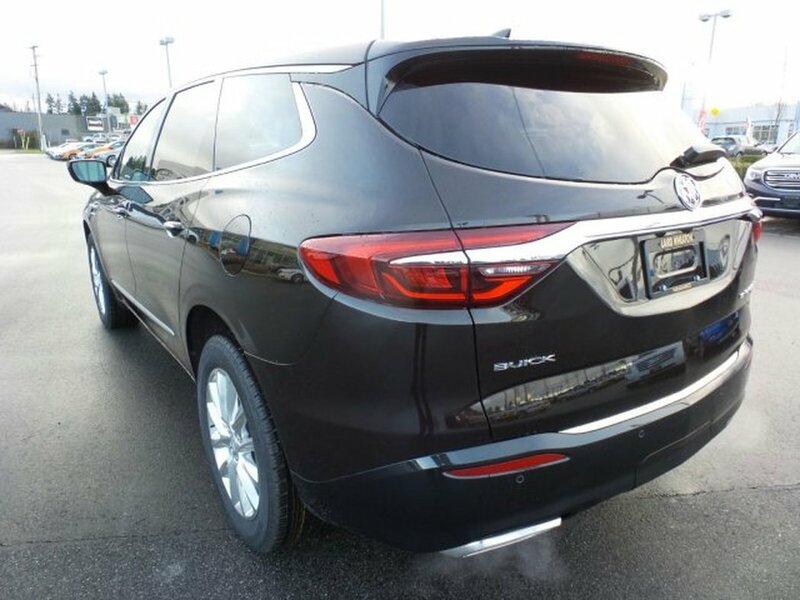 ), ESSENCE PREFERRED EQUIPMENT GROUP Includes standard equipment, ENGINE, 3.6L V6, SIDI, VVT STOP/START (310 hp [231 kW] @ 6800 rpm, 266 lb-ft of torque [359 N-m] @ 2800 rpm) (STD), ENGINE BLOCK HEATER, AUDIO SYSTEM, BUICK INFOTAINMENT SYSTEM WITH NAVIGATION, AM/FM STEREO, SIRIUSXM with 8 diagonal Colour Touch Screen, includes 2 USB ports inside centre console, auxiliary input jack, and Bluetooth streaming for audio and select phones and Phone Integration for Apple CarPlay and Android Auto capability for compatible phone (Includes (KI6) 120-volt outlet., Wipers, front intermittent, Wiper, rear intermittent with washer. 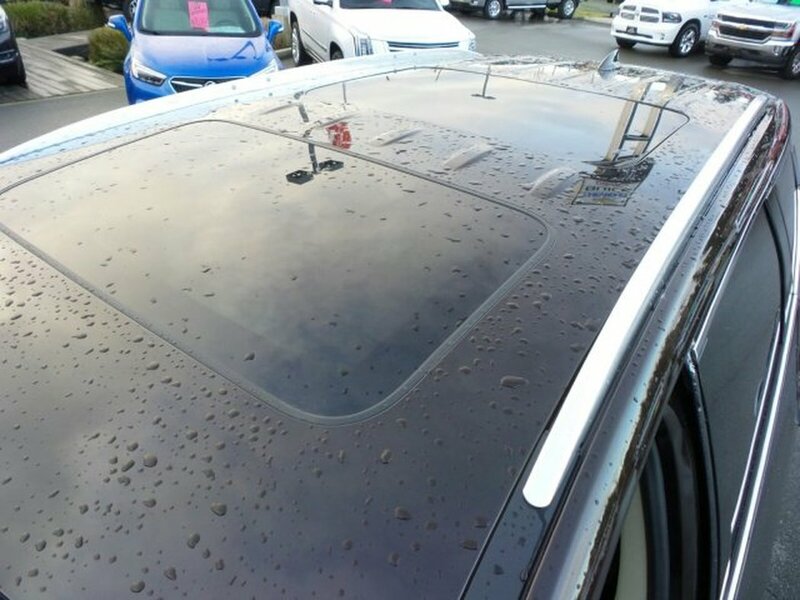 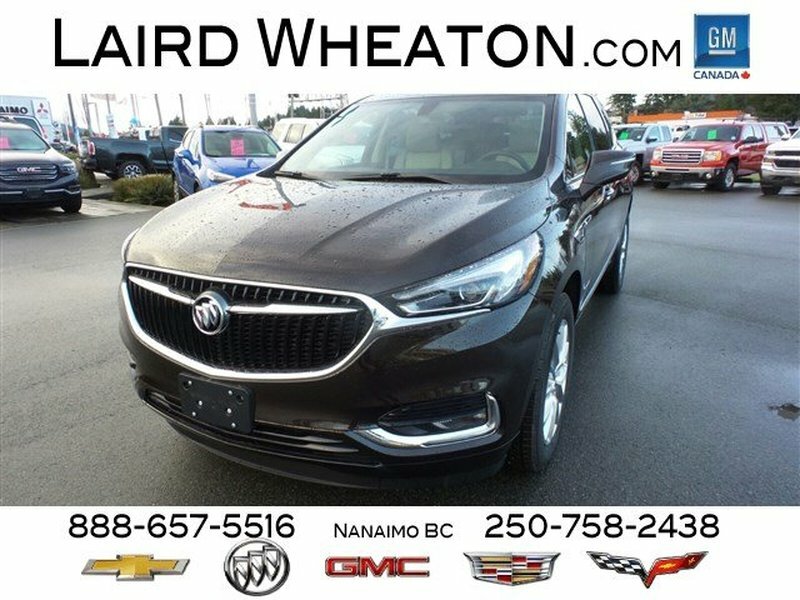 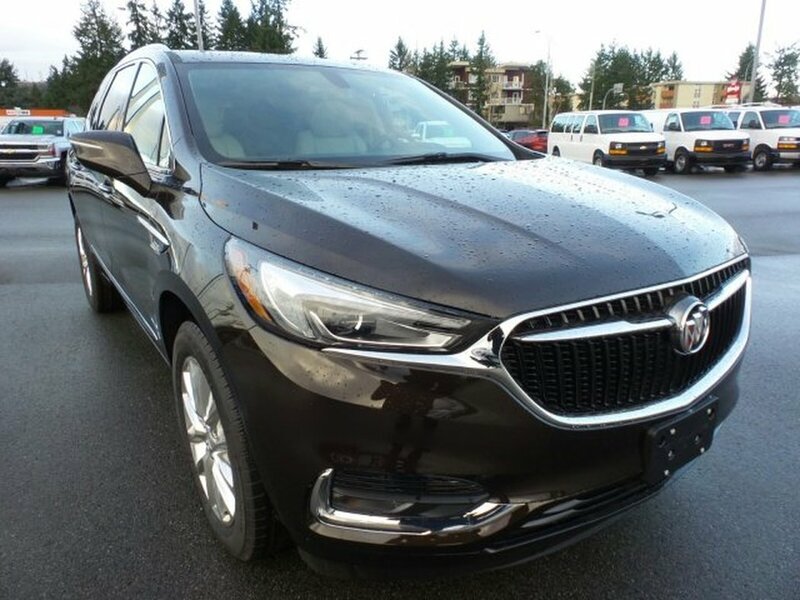 * Stop By Today *Live a little- stop by Laird Wheaton located at 2590 Bowen Road, Nanaimo, BC V9T 3L3 to make this car yours today!